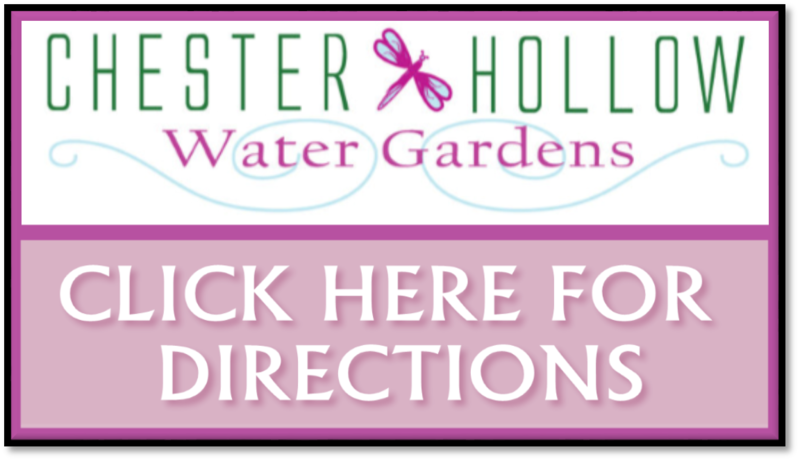 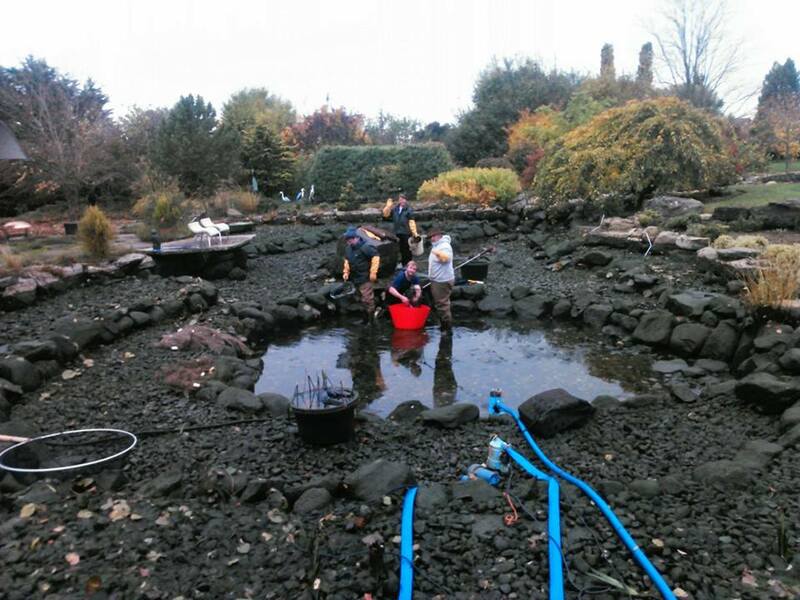 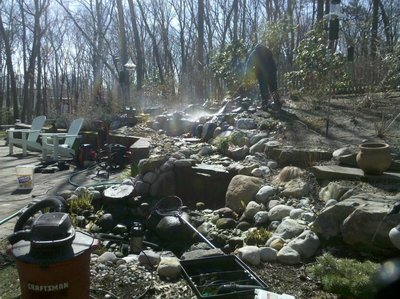 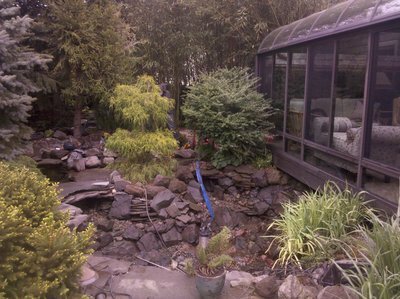 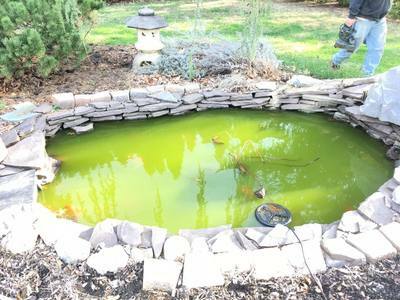 Does your Southern New Hampshire (NH) fish pond need a full spring pond cleaning this season or does it just need to be tidied up a little? There are a couple of things that you can look for to help you decide. 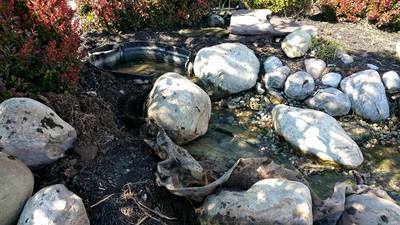 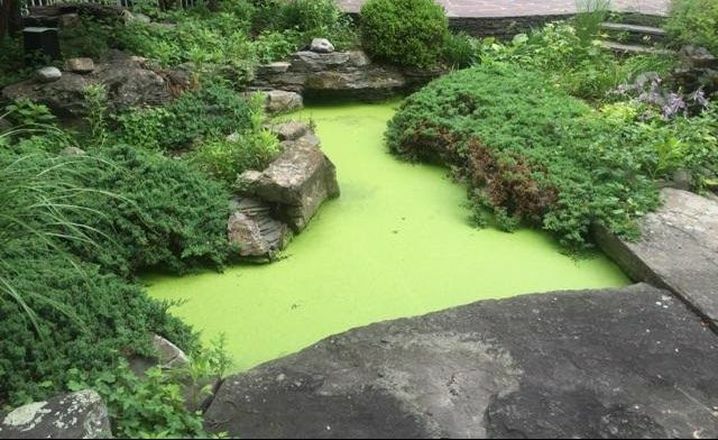 First, if there is a layer of “crud” at the bottom of the pond and the water is dark in color, it would be a good idea to do a full pond drain and clean-out. On the other hand, if there is just a small amount of debris that you can stir up and capture with a net and the water looks clear, a little tidying up is all that’s in order and a spring start-up will suffice. 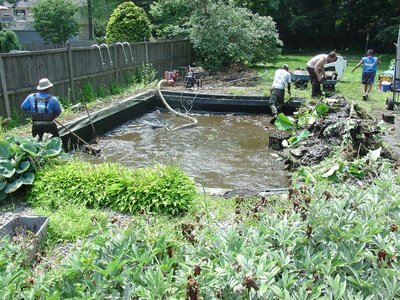 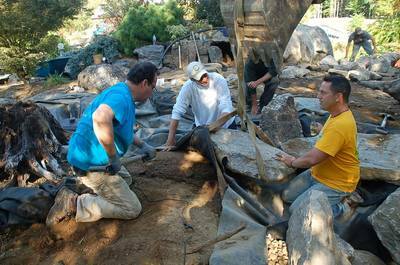 Either way if you live in the Rockingham County surrounding areas contact us to do it right. 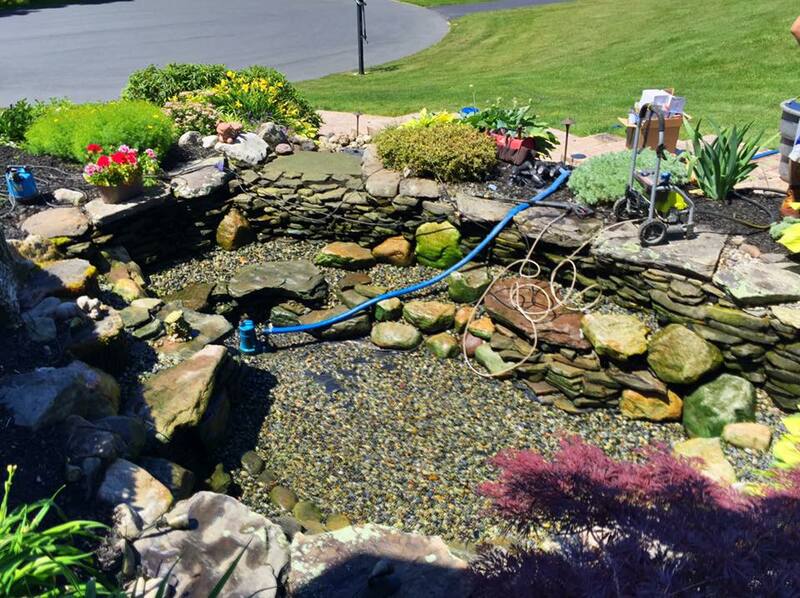 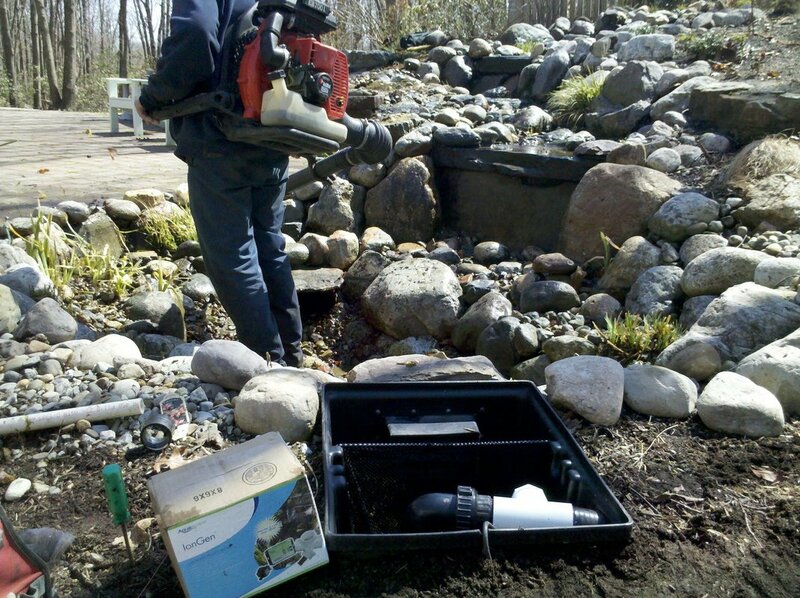 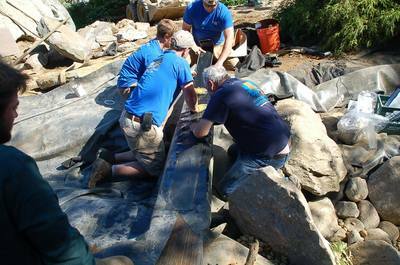 Cleaning your Rockingham County New Hampshire area pond doesn't need to be a complicated process, you just need to know the basic steps and the basic tools and supplies to do it right.